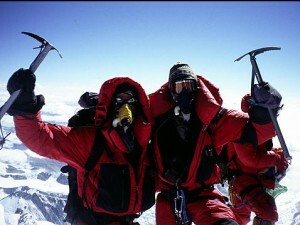 Mount Everest is the tallest mountain in the world, and that distinction has made it a magnet for climbers of all ages. 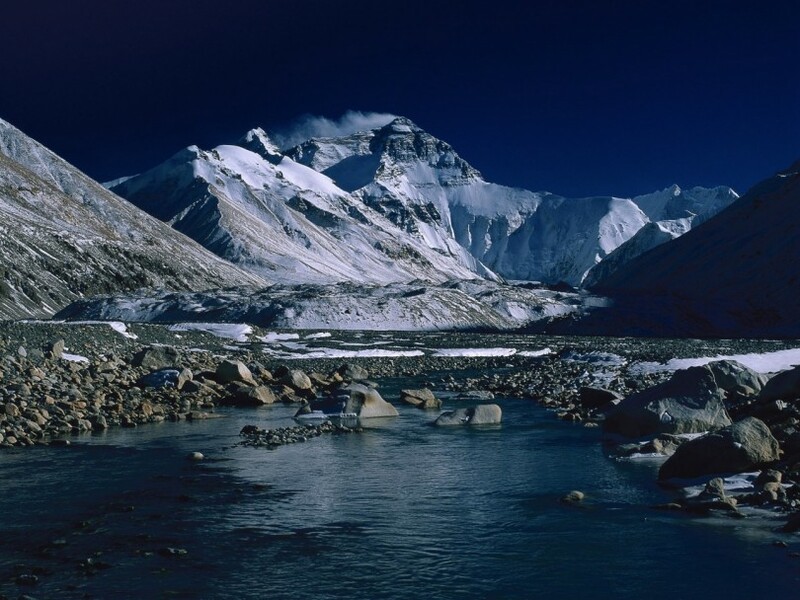 With a height of some 29,028 feet, Mount Everest is an imposing challenge for even the most experienced climber, but thousands of people have given it a try. Hilary & Tenzing, The first two men to reach the Mount Everest. More than 4,000 people have attempted to scale Mount Everest over the years, but the number of successful climbs is in the hundreds. The men and women who have successfully scaled the dangerous and imposing peaks of Mount Everest are an exclusive club, and that makes the draw of the mountain that much greater. 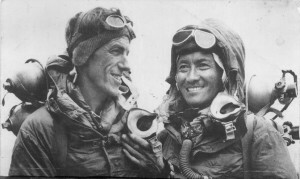 On 29 May 1953, Hillary and Nepalese Sherpa mountaineer Tenzing Norgay became the first climbers to reach the summit of Mount Everest. They were part of the ninth British expedition to Everest, led by John Hunt. Hillary was named by Time as one of the 100 most influential people of the 20th century. If you actually want to climb Mount Everest, you will need lots of mountaineering experience under your belt. Mount Everest is a challenge for even the most experienced climber, and more than 100 men and women have lost their lives in failed attempts to make the climb. If you feel up to the challenge, by all means go for it, but if not there are plenty of ways to enjoy the area without actually climbing the mountain or putting your life at risk. 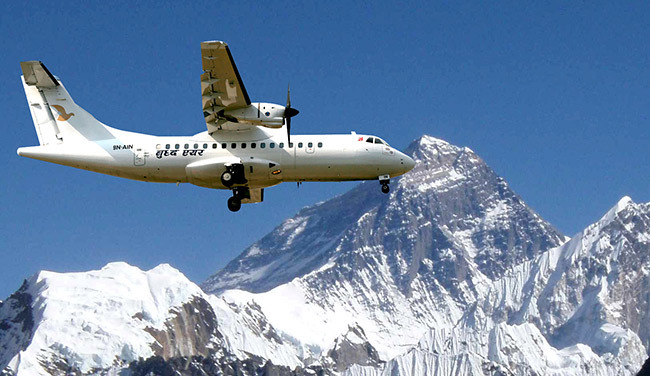 If you want to experience the breath-stopping peaks of Mount Everest without the arduous climb, you can book an Everest Experience flight. These flights combine the timeless and stunning beauty of the 60 million year old mountain peak with the latest in aeronautical technology. With one of these flights, you can enjoy the beauty of Mount Everest from the comfort of your seat. For a more ground-based adventure, try a visit to the Shigatse Valley. This stunning area lies right at the base of Mount Everest, making it a popular jumping off point for climbers and non-climbers alike. The Shigatse Valley provides stunning views of Mount Everest, and you may even meet a few climbers on their way up or down the mountain. The Shigatse Valley is also home to stunning ancient ruins and soothing natural hot springs, perfect for relaxing after a busy day exploring the Everest region. 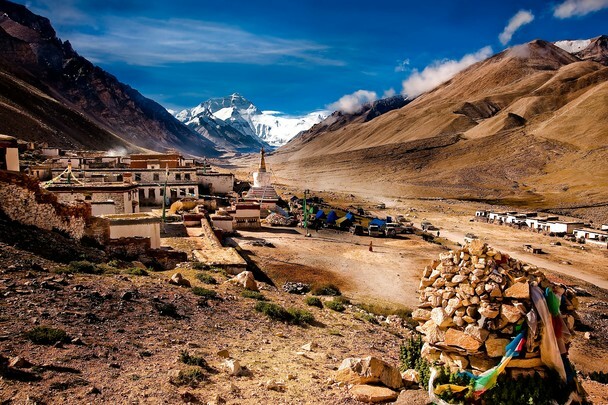 Visitors who want more exercise can enjoy a hike through the scenic Rongbuk Monastery, nestled in the foothills of Mount Everest. The climb from the foothills to the famous landmark is less than 50 miles, and although tough it is within the abilities of many visitors. If you are in reasonably good shape, you should be able to make the journey. 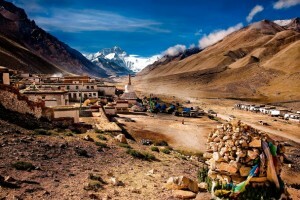 You will need to hire a guide to get to monastery, and the trek to the monastery will give you a small taste of what a full Everest climb might be like. If you want a more strenuous adventure, you can continue to the Mount Everest base camp just six miles from the monastery’s doors. 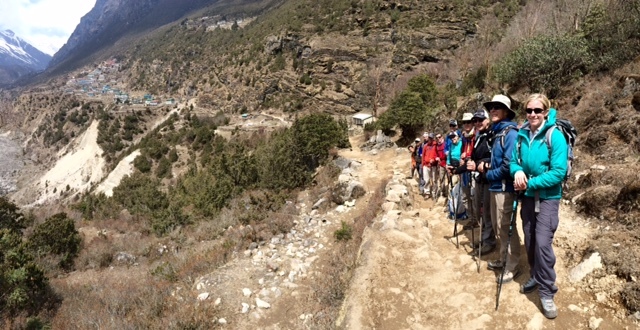 While not as high as Everest’s peak, the base camp is still some 17,000 feet above sea level. 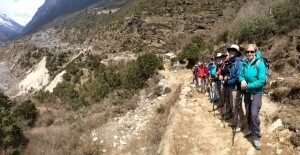 The trek is not recommended for people with preexisting heart conditions or those who suffer from altitude sickness. One of the great things about a trip to Mount Everest is that you can make it as easy or arduous as you want. 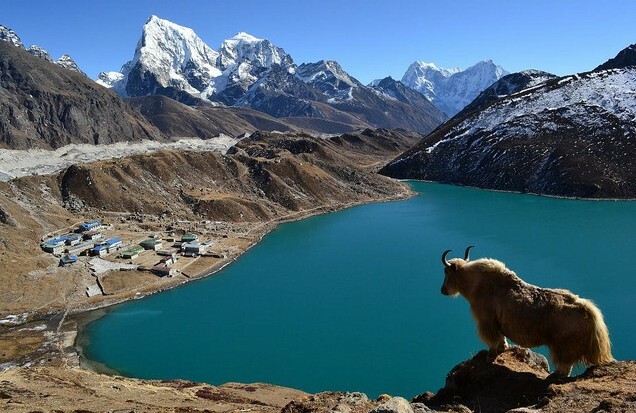 If you love the beauty of nature but see no reason to climb the highest peak in the world, you can spend time exploring the ancient ruins, chatting with the Sherpa guides and relaxing in the natural hot springs that dot the area. 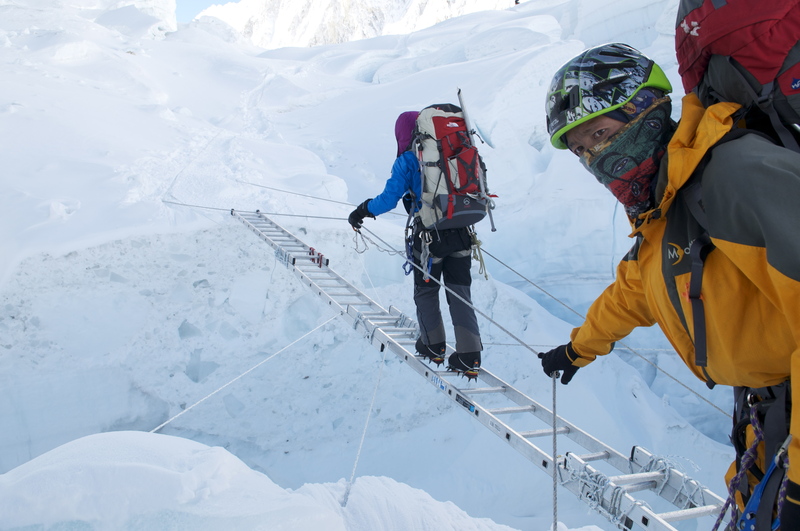 If you are an experienced climber who has always dreamt of tackling Everest, you can start your adventure at the base camp and hope to be one of the few who has successfully scaled the world’s tallest peak. 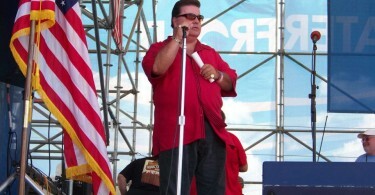 Thanks so much for giving everyone an exceptionally brilliant opportunity to discover important secrets from this blog. It can be very brilliant and as well , jam-packed with fun for me and my office acquaintances to visit your site minimum three times weekly to see the latest guidance you have. And indeed, I am usually impressed with all the awesome tips and hints you give. Some 1 areas on this page are really the very best I have ever had.